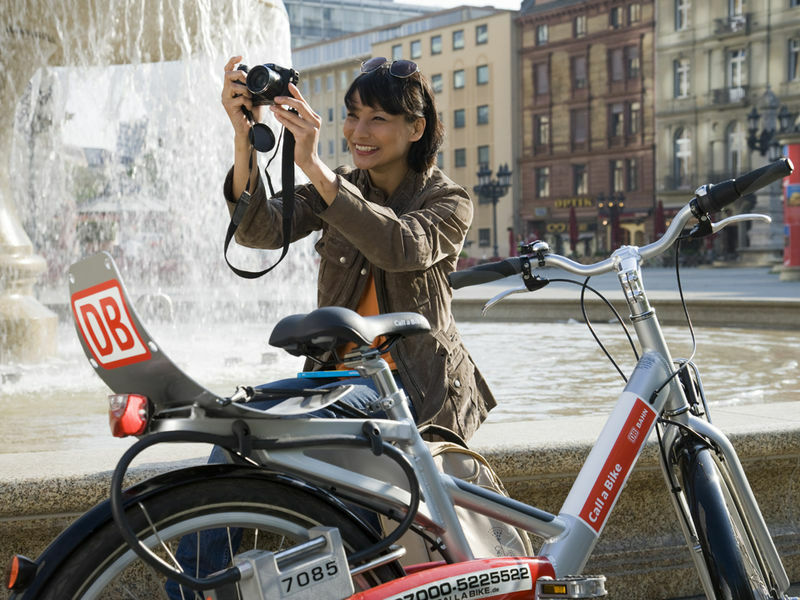 To discover Frankfurt in a personal way, choose Call a Bike. Call a Bike keeps you flexible, eco-friendly and mobile 24/7. To hire a bike, simply make a phone call or use the app, hop on and off you go.